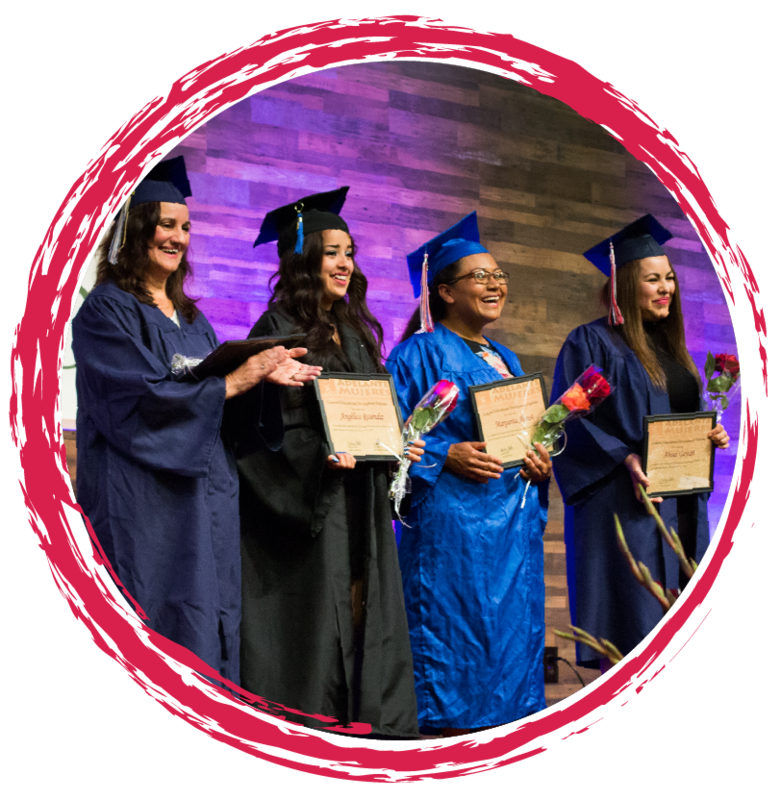 We are determined to provide education and empowerment opportunities for Latina women and families in our community -- and we will keeping fighting until every person is thriving. Latina women have been underrepresented in decision making roles in our communities for far too long, and now more than ever -- it is vital that we change that. Now is a time when we need every voice to count. At Adelante Mujeres, over the past 15 years we've seen countless marginalized Latina women rise up and find their voice. Now, at a pivotal time in history, we need our programs to reach more people in our Latino communities than ever before. And you can help us do it. La Lucha translates to "the fight", and we are fighting for a just society for all Latina women and their families. 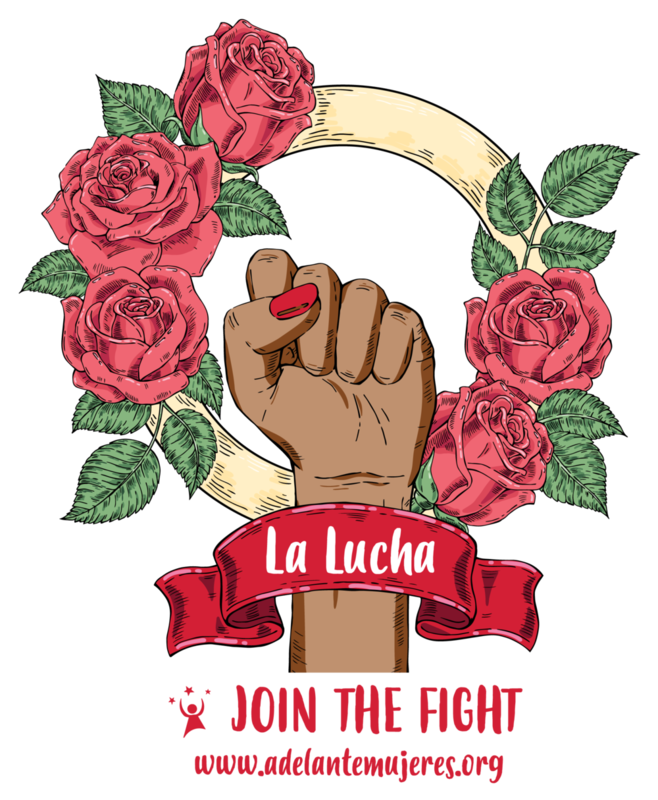 By signing up to be a monthly donor, you'll join La Lucha -- a passionate group of Luchadores, or warriors for good, who are making a difference for Latina women in our community. Your monthly gift will ensure stability and strength for Adelante Mujeres and our programs so that our team can focus on the people we serve. As we continue to grow, we strive to reach more Latinas than the year before. The more Luchadores we have, the more women and families we can serve. As a Luchador, you'll get a behind-the-scenes look at our work, monthly stories to show where your donation went, and exciting La Lucha swag to help us spread the word! $130 will allow one woman to attend our Adult Education Program for a year. $50 will allow one person to take our Empresas small business class. $20 will allow a Chica to attend all of our Summer Scholastic Camps for one year. Together, we can stand in solidarity with Latina women and their families to ensure each and every person is empowered.